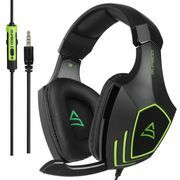 Find a good gaming headset deal. Our experienced bargain hunters search Argos, Amazon, eBay, Smyths and many more for the best price drops. 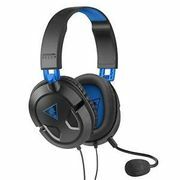 Whether it's Sennheiser PC gaming headsets, ArkarTech, Turtle Beach or Astro, we find them all. Cancel all the distracting noise, listen for the footsteps, and speak into the microphone to enjoy multiplayer online. 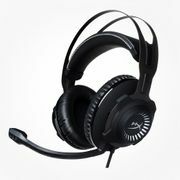 Gaming headsets are important for anyone who wants to improve their video game skills. You may also be interested in cheap wireless headphones. 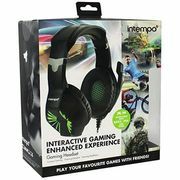 DEAL STACK - Gaming Headphones Only £6.99!